A photo of the event flyer has been doing the rounds on Facebook. 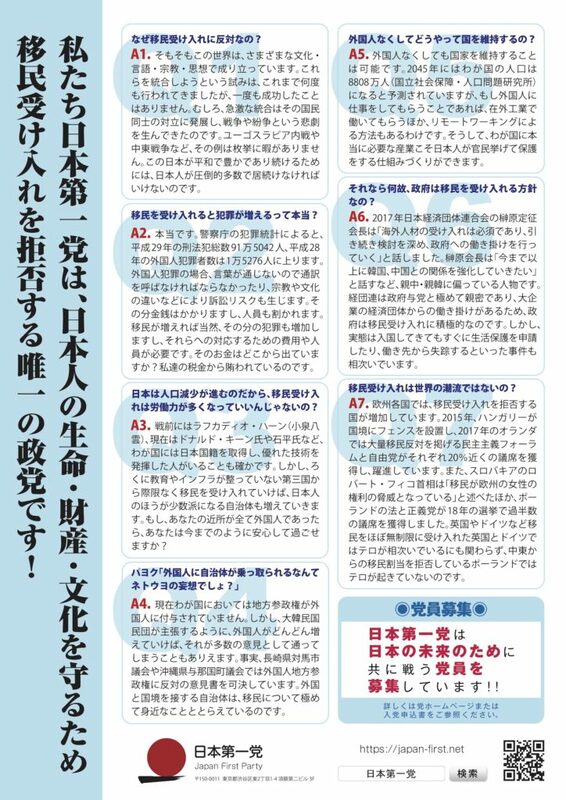 The Japan First Party (日本第一党) will hold “Anti-Immigrants Day” (反移民デー) protests today, set to take place in 28 locations throughout Japan. 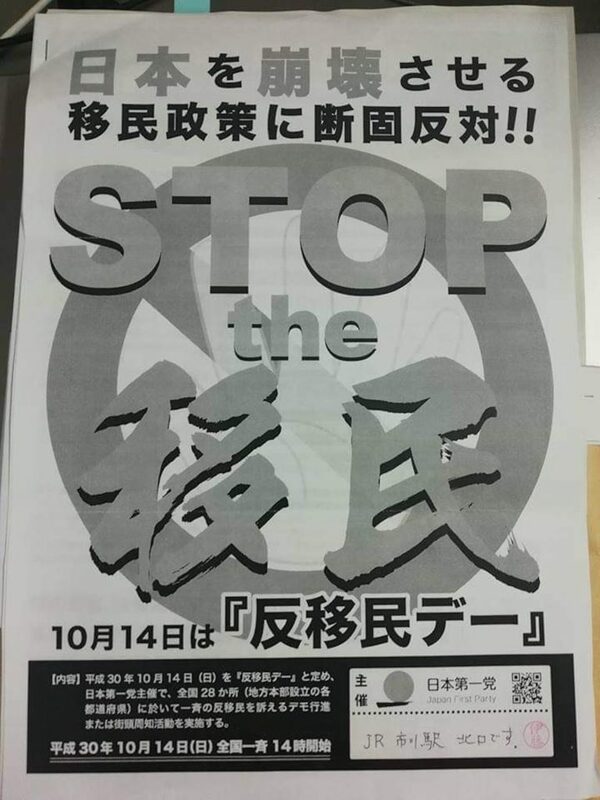 GaijinPot first heard of the protests on Friday when a photo of the event flyer found in Chiba was reposted on Facebook by a local foreign resident. The back of the flyer, which is available on the party’s website, contains a kind of FAQ that explains why the protest is happening. They claim that an increase in foreigners will cause an increase in crime and that extra tax money will need to be spent on interpreters and other staff to deal with this. They also claim that there has never been a successful example of a mixing of cultures and that bringing in foreigners will cause civil strife and the destruction of Japanese society as evidenced by the civil wars in the former Yugoslavia. 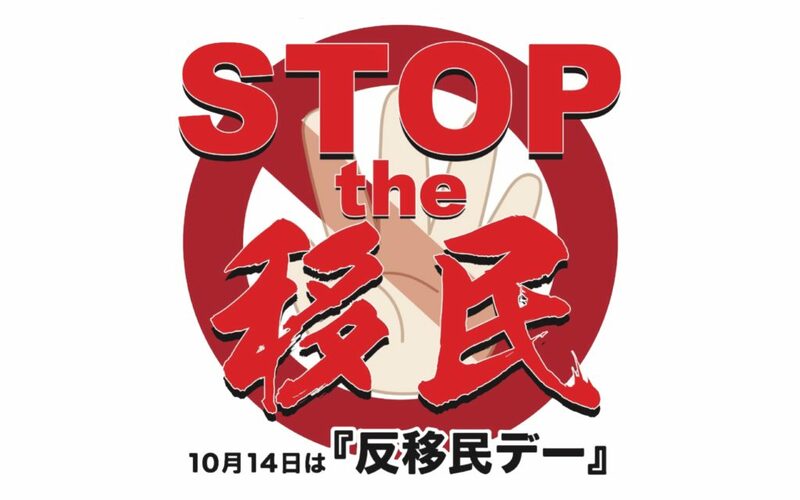 Protests are scheduled to take place in Sapporo, Ichikawa station in Chiba city, Urawa in Saitama, Tokiwa Park in Tokyo, and in front of the Okinawan prefectural office among others, starting this afternoon from 2 p.m. The flyer was uploaded to the party’s website in order for people to download it and spread the word. 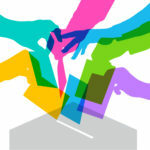 Who are the Japan First Party? Though the JFP currently have around 1,800 members, it remains a fringe party unable to gain traction within a populist narrative. 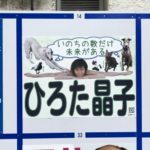 On July 16, 2017, in Kawasaki, a hate rally targeting Koreans and organized by the party was met with a much larger counter protest by local residents. The city was one of the first to introduce guidelines under which hate speech activities can be banned from taking place on public grounds. The protests come on the heels of the Japanese government announcing plans to ease the path for foreigners who are “skilled workers” to stay in Japan long term. 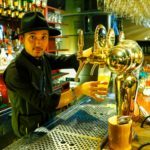 Japan is currently facing a serious labor shortage due to its shrinking and aging population. As of now, there are about 2.6 million foreigners living in the country. Around 80 people (Japanese and foreign) so far have commented on Facebook about the flyer, including a repost. We contacted a few foreign residents directly for comment. Carlos Sulpizio, who was one of the first to repost the original Facebook post, said he realizes that this is an extremist group that doesn’t represent the views of most Japanese people, but was still taken aback. 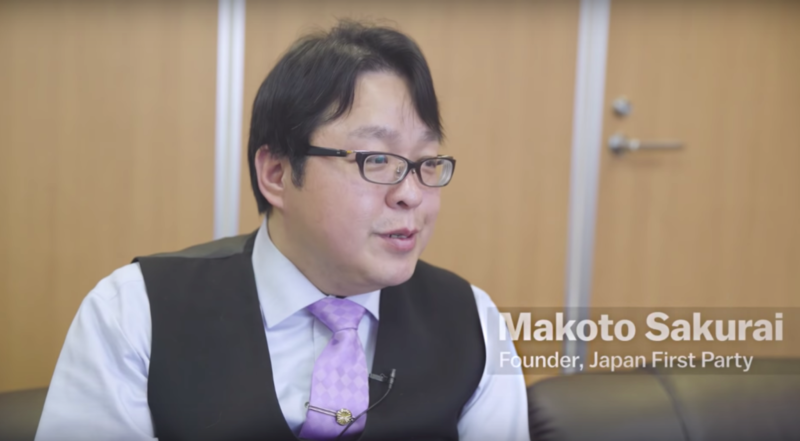 “It was startling to see that they have a platform,” he told GaijinPot yesterday. A photo of the leaflet is being shared around Facebook by Japanese and foreign residents. One foreign resident, who’s lived in Japan for over five years, told GaijinPot this party’s views are not necessarily representative of Japan. “These people speak for a very small portion of the Japanese population or people I have met,” he said. Another foreign resident living in Japan for over three years pointed out the irony within the flyer. Please be careful if you come across any of these protests today or in the future. To find out information about counter protests or anti hate-speech rallies, join the Solidarity Network with Migrants Japan.